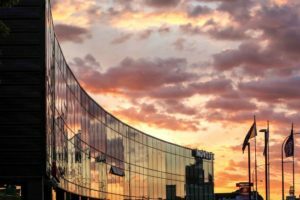 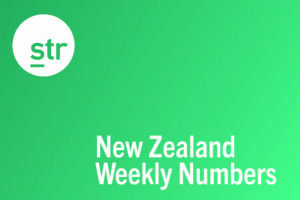 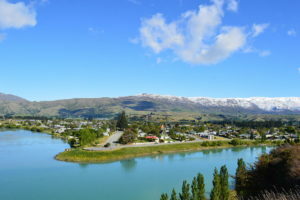 The NZ hotel industry reported year-on-year falls in the hotel sector’s three key performance metrics – occupancy, average daily rate, and revenue per available room – during the week of 7-13 April 2019, according to data from STR. 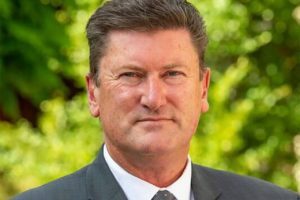 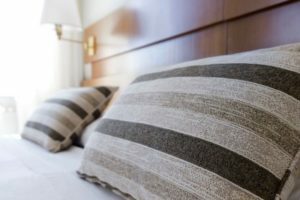 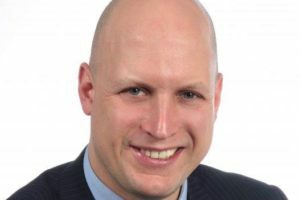 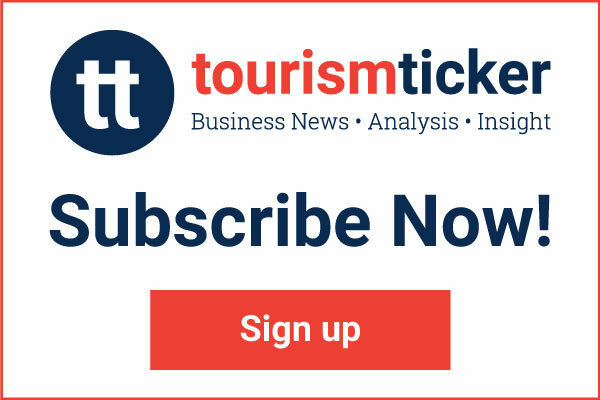 The hotel operator warns of an “urgent change” required to manage costs and revenue in 2019-20. 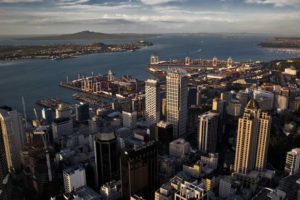 A large number of proposed hotel developments in NZ are likely stall, says a new report. 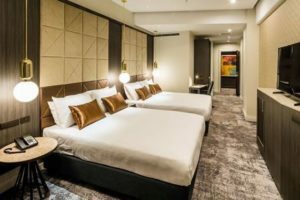 The number of building consents granted for hotels, motels, hostels and other short-term accommodation in the year to January 2019 has increased to 469, up 3.9% on the previous 12 months. 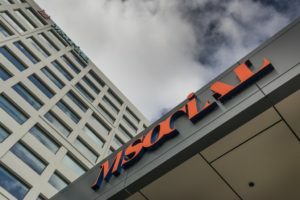 The operator is also considering a casino there to offer high rollers a “play and stay” option. 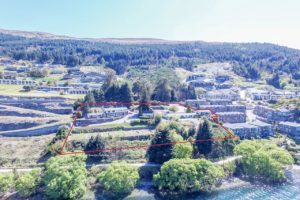 Heritage Hotels is expanding south bringing Dunedin Leisure Lodge under its banner. 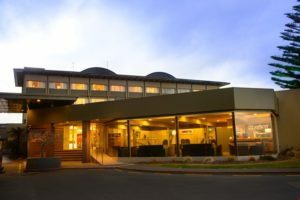 The hotel group will operate Hamilton Airport Hotel following a refurbishment of up to $5m of the property. 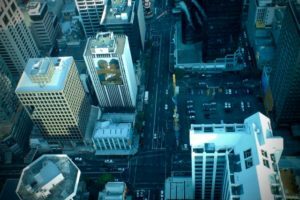 Hotel occupancy levels and RevPar took a hit across New Zealand over the Christmas and New Year holiday period, according to STR. 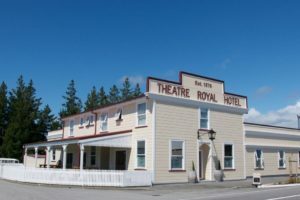 Capstone Hotels & Resorts has been appointed to manage the recently renovated Theatre Royal Hotel in Westland taking its portfolio to 14 properties. 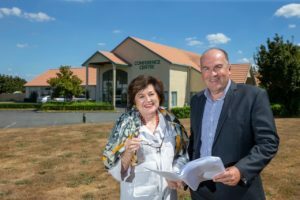 Scenic Hotel Group is to rebrand Hamilton’s Ambassador Hotel after securing the management contract from ANZIIG. 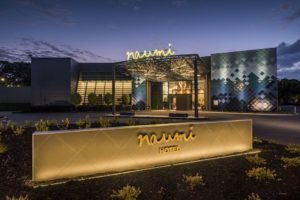 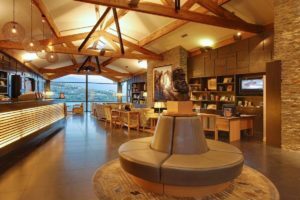 A third New Zealand hotel has earned carboNZero certification, and it once again belongs to Sudesh Jhunjhnuwala’s Sudima Hotels group. 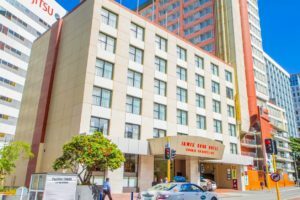 The family’s CPG Hotels says it wants to transform the 3.5-star Auckland asset into a 5-star offering by mid-2020. 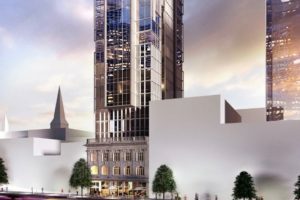 Sarin Investments will operate the 33-room hotel and an adjacent 350-person events space. 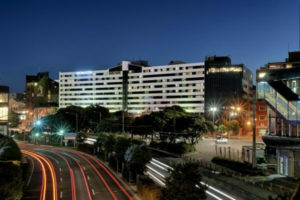 The proposed five-star Queenstown hotel will be transfered to the investor’s planned tourism fund. 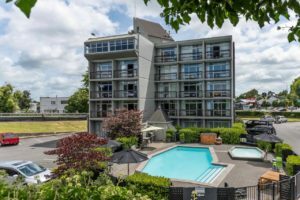 A joint venture between three Taranaki iwi has bought the Novotel New Plymouth Hobson Hotel for $23m. 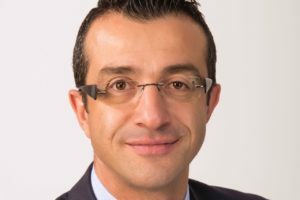 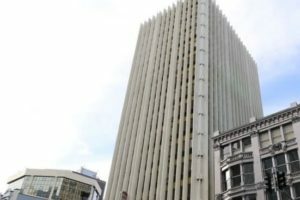 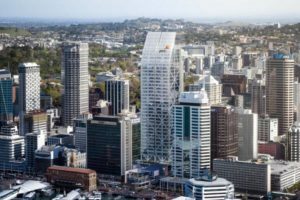 Eyal Aharoni’s Primeproperty Group has added a fifth hotel to its portfolio with the purchase of Wellington’s landmark Amora Hotel. 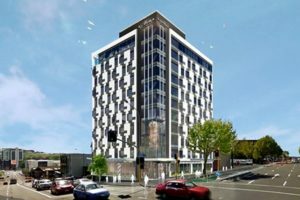 International hotel brand DoubleTree by Hilton is to open its fifth New Zealand hotel after inking an agreement for a Hawke’s Bay site. 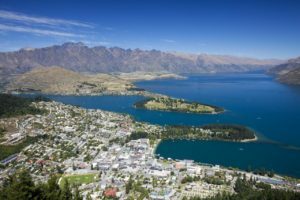 The agent predicts strong RevPAR growth for Queenstown’s hotels. 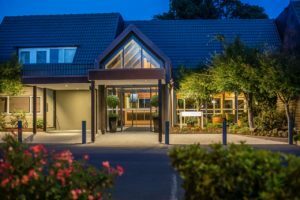 Sudesh Jhunjhnuwala’s Sudima Hotels group has made a senior appointment at its flagship Christchurch hotel and four key promotions as the privately owned group enters the final quarter of what it says is one of the busiest growth years in its history. 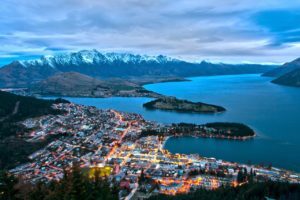 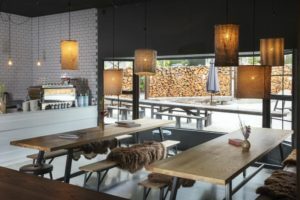 Queenstown’s The Rees Hotel has become the first New Zealand company to take home a Skål International Sustainable Tourism award for urban accommodation. 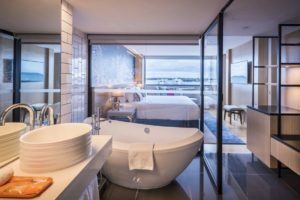 A combination of new developments, refurbishments and extensions will see more than 4,000 hotel rooms come online in Auckland over the next five years, according to Auckland Tourism, Events and Economic Development. 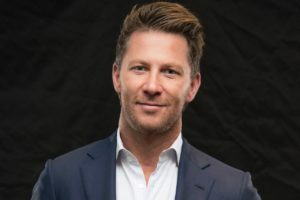 Mulpha Australia has bought the asset at a yield close to 7%. 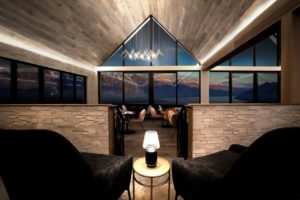 The private equity cash will fund the Queenstown hotel’s expansion into a “uniquely NZ” boutique, high-end chain. 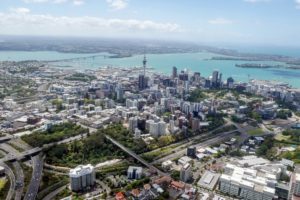 In its annual report, ATEED also says major events are to play a key role in growing Auckland’s visitor economy. 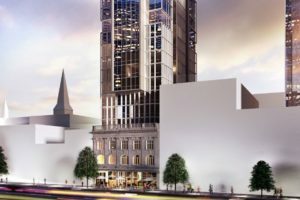 The Auckland hotel will see the launch of a co-working concept called JUCY Share. 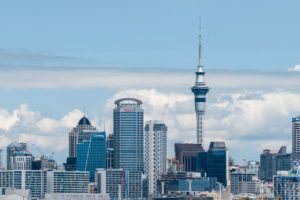 Auckland hotels are at risk of “strong occupancy decline” unless developers reconsider their planned projects for the city, according to Horwath HTL NZ. 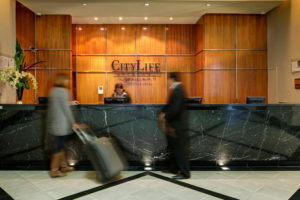 Heritage Hotel Management Ltd has appointed Akash Sood the general manager of its flagship CityLife Auckland hotel. 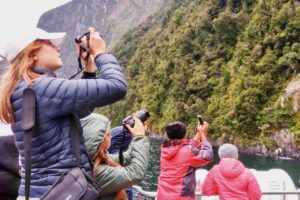 Sudima Hotels & Resorts’ founder and chief executive, Sudesh Jhunjhnuwala, has won the Walk the Talk category at the NZ Diversity Awards. 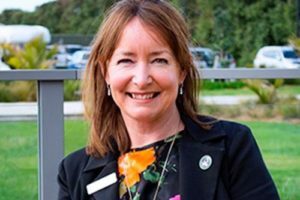 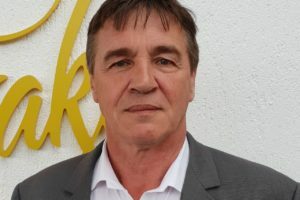 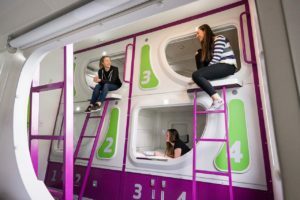 Jet Park Hotels has made a raft of senior appointments in preparation for what it says will be future growth. 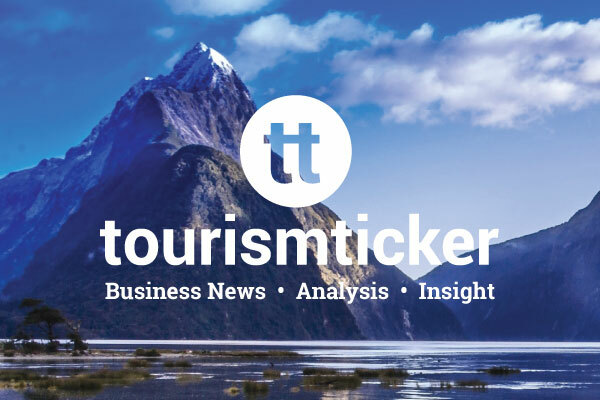 The New Zealand hotel market continues to perform at historically high levels on the back of the fifth consecutive year of a tourism boom. 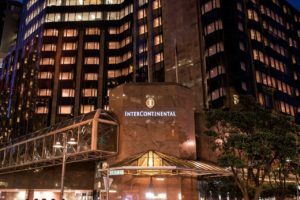 The InterContinental Wellington has earned a place on the three-strong shortlist for Luxperience’s annual marketing award. 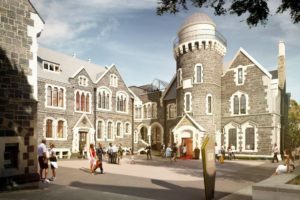 Wellington’s James Cook Hotel Grand Chancellor is to plough ahead with a $10m refurbishment of its Lambton Wing. 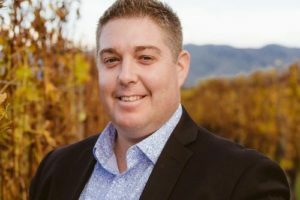 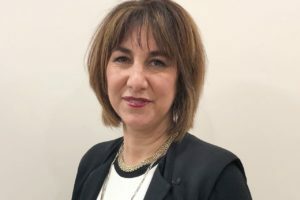 The Rutherford Hotel Nelson has appointed a new general manager to replace the late Bevan McGillicuddy. 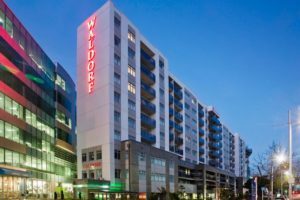 The hotel operator said it had lifted both occupancy and RevPAR despite competition heating up. 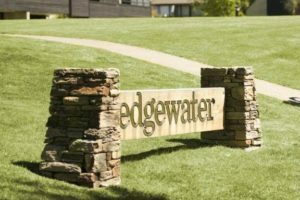 Edgewater’s former general manager, Mike Barton, has joined the privately-owned Wanaka hotel’s board.